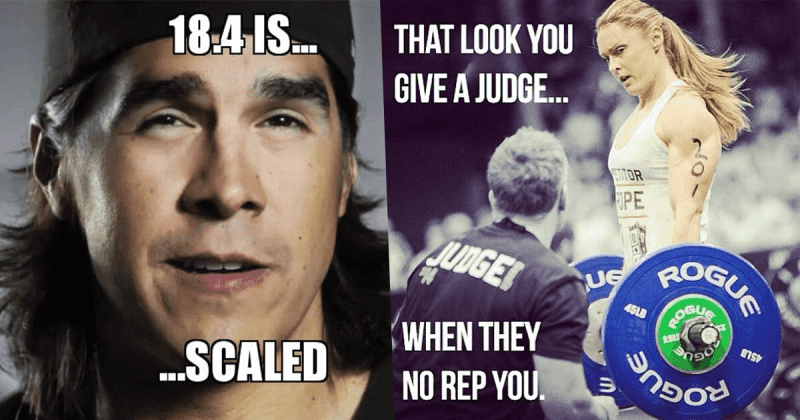 How are you feeling after 18.4? Time to kick back, relax and check whether any of these memes describe the feelings and pain that you went through over the weekend! Did you go through the pain of the fourth Open Workout at the weekend? If you did, take a look and see if any of these seem familiar to you!